When it comes to teeth whitening affordability and application technique is the most considered topic. We all want a product that works for a good price. 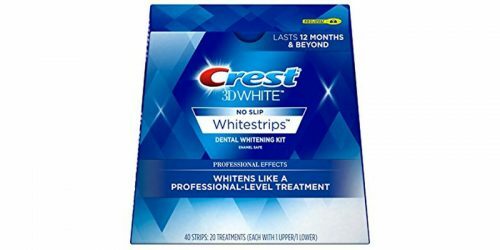 However, teeth whitening can come in several forms, such as a toothpaste, mouth rinse, strips or even a pen form. 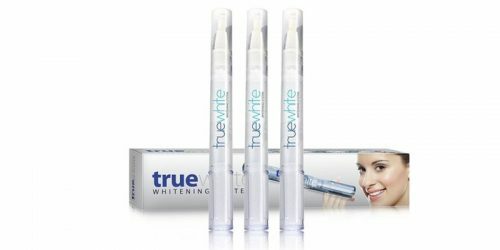 Truewhite On The Go System is promoted as a teeth whitening pen that is good for up to 20 applications and can easily fit into your lifestyle. This pen appears to be small enough to fit in a woman’s purse for the convenience of emergency teeth whitening occasions. 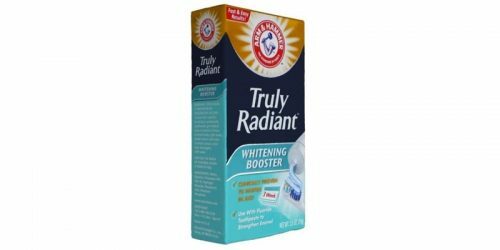 The manufacturer states that this product does not promote pain or sensitivities. However, this on the go pen has a MSRP of $65. This may be expensive; you may want to explore other options on the market. 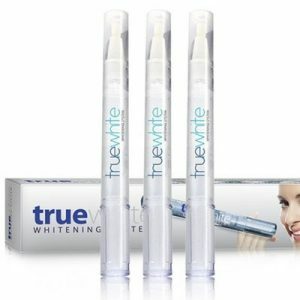 Truewhite On The Go System states that it helps immediately change the color of your teeth in as little as five minutes. The manufacturer claims it does not take 7-14 days like most whitening pens. This system is small and can easily fit into your lifestyle. You may purchase this product directly from its manufacturer for $65 or you can take advantage of the trio offer for $188. The trio option offers a savings of $15.